With Windows 8.1, Microsoft has pushed out a revamped version of Internet Explorer that is supposed to be significantly faster than its predecessor, not to mention the fact that it claims to be easier on battery life. 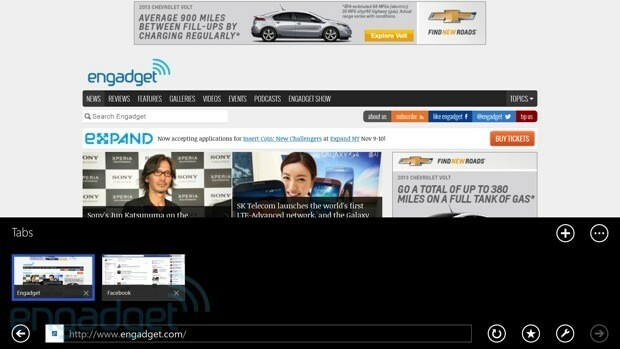 Fortunately, it appears that the company fully intends to make IE11 available to Windows 7 users as well. While Microsoft opened up about this fact, it wasn’t so keen to offer up any timing expectations. Thus, it’s quite possible that we may not see it show up on Win7 until after it’s had some time to bedazzle those who are already packing the latest and greatest version of Windows. 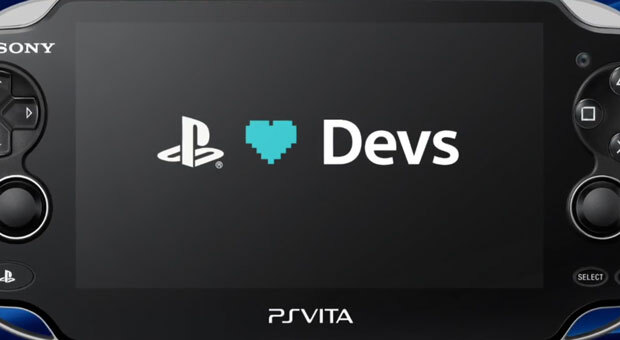 As much as we’d like to talk about Sony’s increasing hospitality toward independent developers, we’re a little too anxious. You see, the company has just added an indie games channel to its handheld console, with Hotline Miami as the flagship title. Users will also be able to grab 53 other titles, like Thomas Was Alone, Sound Shapes and Limbo, but we’re too busy with Hotline Miami to pay attention right now. Sony is also promising that we’ll see Spelunky, Terraria and Hohokum in the next few months, which’ll keep you entertained when you’ve finished, you know, Hotline Miami. If you’d like to catch a trailer showcasing all the new games, head on past the break. 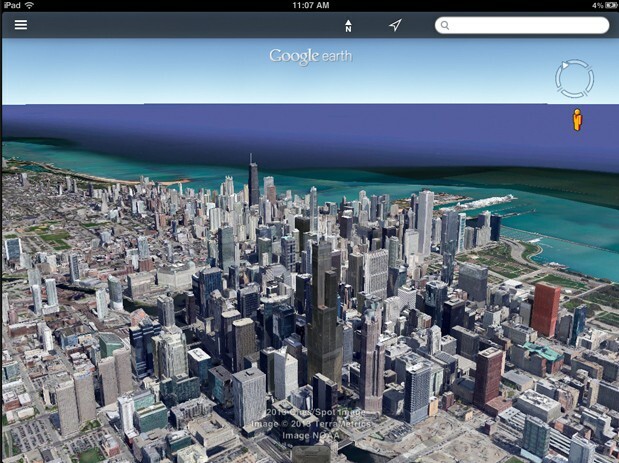 Google’s taking the iOS version of its Earth mapping app up to 7.1. The update brings a few new features, including, most notably, the addition of its Street View imagery — following a similar update to the Android version. Also on the docket are improved transit, walking and biking directions, which can be viewed in 3D. The interface has been streamlined too, with a number of informational layers like Wikipedia located under a handy Earth logo in the top left off the app. The release of 7.1 also marks the app’s availability in more than 100 countries. More info on the update can be had in the source link below. 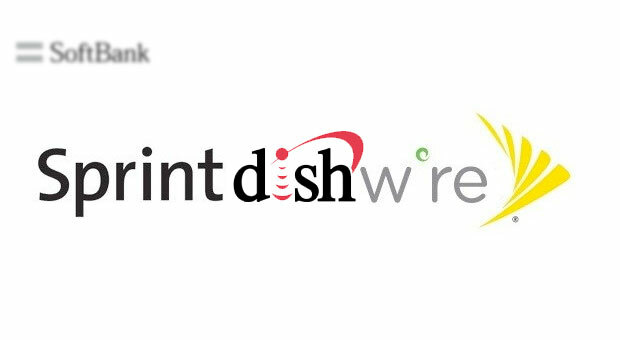 And with that, Dish is (seemingly) out of the running: following a decision to back away from buying Sprint, the satellite TV giant has also withdrawn its bid for Clearwire. The company is bowing out due to a “change in recommendation” at Clearwire — in other words, shareholders now prefer Sprint’s recently sweetened offer. Between that and Sprint’s lawsuit, we’re not expecting Dish to make another acquisition attempt, especially when Softbank’s acquisition of Sprint (and thus Clearwire) could close in a matter of weeks. This entry was posted on June 26, 2013, 5:33 pm and is filed under Mobility. You can follow any responses to this entry through RSS 2.0. Both comments and pings are currently closed.